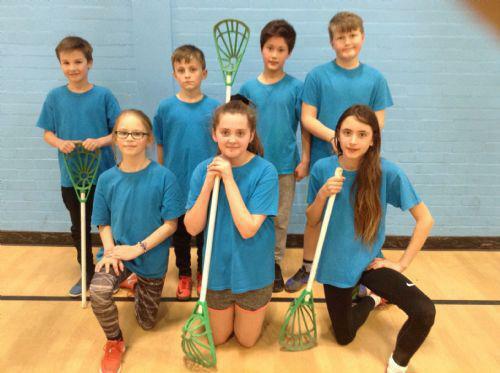 Seven pupils from year 6 took part in a three team lacrosse tournament held at Toot Hill this Wednesday. Competing against a strong East Bridgford team, Orston were overpowered in the first game but showed great resilience by going on to beat West Bridgford. In the next game against East Bridgford it was a much tighter affair but Orston were just pipped at the post by some sharp shooting. In the final game of the tournament, Orston rediscovered their goal-scoring prowess and eased to victory over West Bridgford. A huge well done to the Y6 pupils who took part, they were a credit to the school!